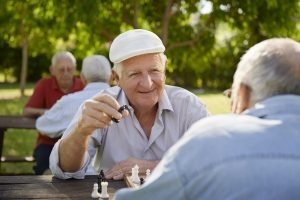 We offer various types of assisted living care and support for Seniors day care Las Vegas, Nevada. This includes care services and people living with dementia, and support for adults with a range of different disabilities and conditions. Your loved one deserves only the best care and we guarantee you peace of mind and security. Our experienced client attendants are trained to increase the quality of life for your family through our specialized senior home care services.